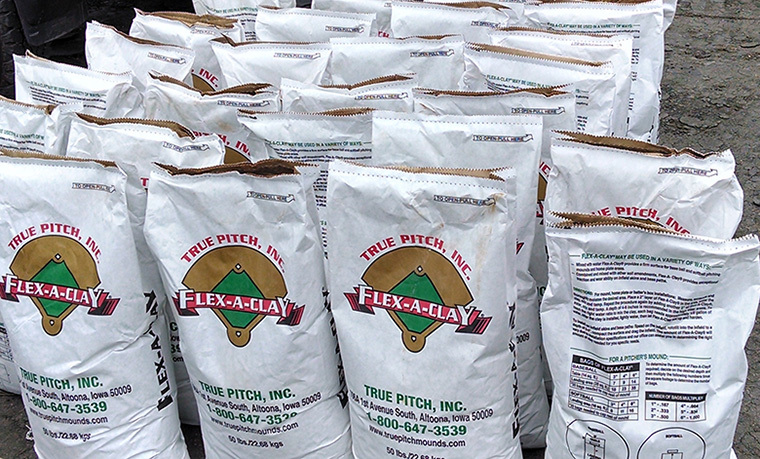 True Pitch Mounds approved by Babe Ruth League, Inc. Please be sure to use the promotional code BRPTR when placing your order. The True Pitch Mound 402, Bob Feller edition is named in honor of the famous former Cleveland Indians pitcher and 100 Greatest Baseball Players honoree. The 402 Bob Feller Edition Baseball Mound is made of reinforced fiberglass material, covered with AstroTurf®, and is both a game and practice mound. It is a mound suitable for both bullpen and backyard. Industry leading 6-year warranty on the fiberglass shell! Dimensions: 6” high, 4’ wide, 7’6” long, 80 lbs. 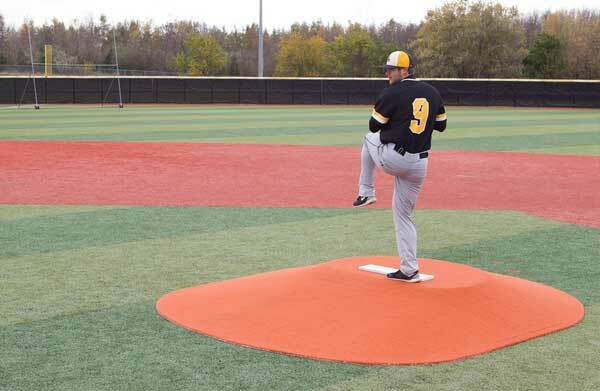 The True Pitch Mound 202-6BR is made of reinforced fiberglass and covered with AstroTurf®. The 202-6BR is part of our trademarked line of products that are the only portable pitching mounds approved by Babe Ruth League for game use. Industry leading 6-year warranty on the fiberglass shell! Dimension: 6″ High, 6’10″ Wide, 9’2″ Long, Approx. 180 lbs. 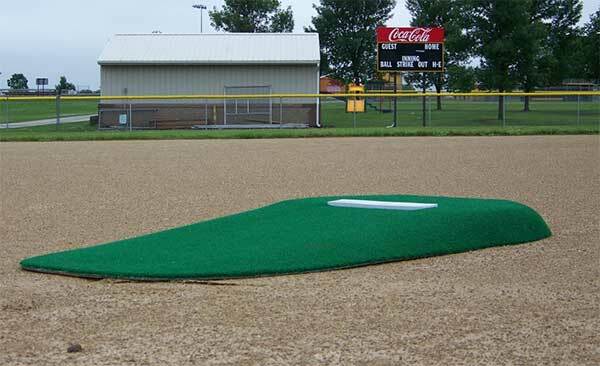 The True Pitch Mound 202-8BR is made of reinforced fiberglass and covered with AstroTurf®. 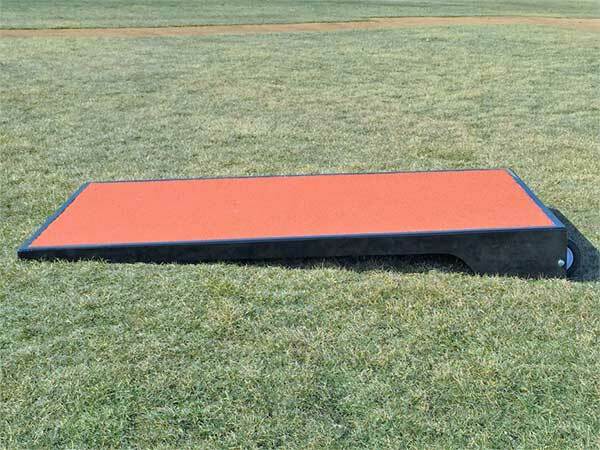 The 202-8BR mound is part of our trademarked line of products that are the only portable pitching mounds approved by Babe Ruth League for game use. The 202-8BR is suitable for Senior League Baseball Division diamonds with slightly crowned infields. Industry leading 6-year warranty on the fiberglass shell! Dimensions: 8″ High, 9′ Wide, 11′ Long, 220 lbs. The 312-G is our newest addition to our product line and is Babe Ruth League approved for game and tournament use. Constructed of durable fiberglass shell with 60 oz. 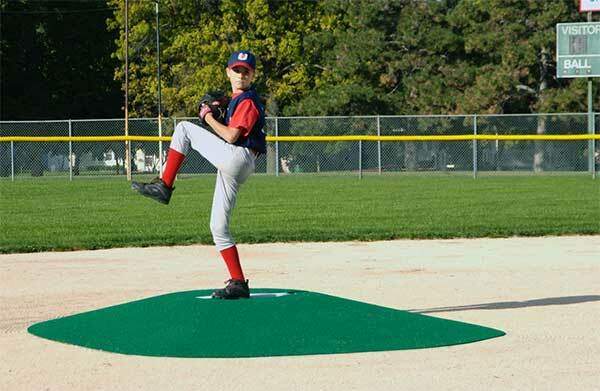 AstroTurf covering this full regulation mound meets all the specifications in mound slopes, diameter, and table size. Industry leading 6-year warranty on the fiberglass shell! 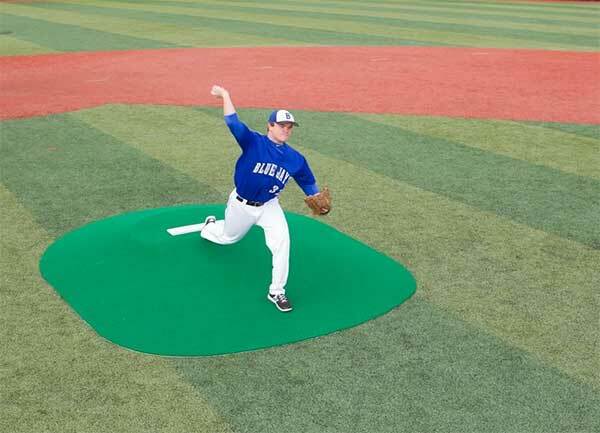 The True Pitch Game Mound 600-G is manufactured with reinforced fiberglass and covered with AstroTurf. The 600-G is approved by Babe Ruth League for official game use. Also approved for Senior League Division games. Industry leading 6-year warranty on the fiberglass shell! Dimensions: 10” high, 10’ wide, 12’6” long, 340 lbs. The True Pitch BP Pro Platform is one of our newer products. It is the most durable practice product on the market! Features a 4'W x 8'L x 10"H fiberglass shell with extra reinforcement in the landing area and 60-oz AstroTurf® covering. Comes equipped with transport wheels for easy field mobility. 125 lbs.